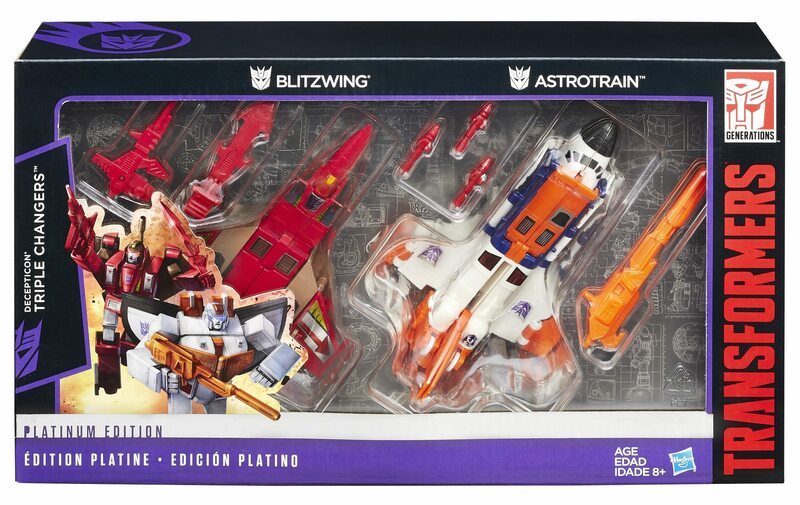 Released in Malaysia, Hong Kong, and the Philippines in May / June 2015. 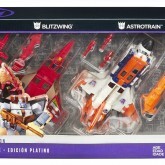 Amazon online exclusive in the US and Canada. 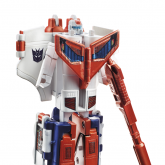 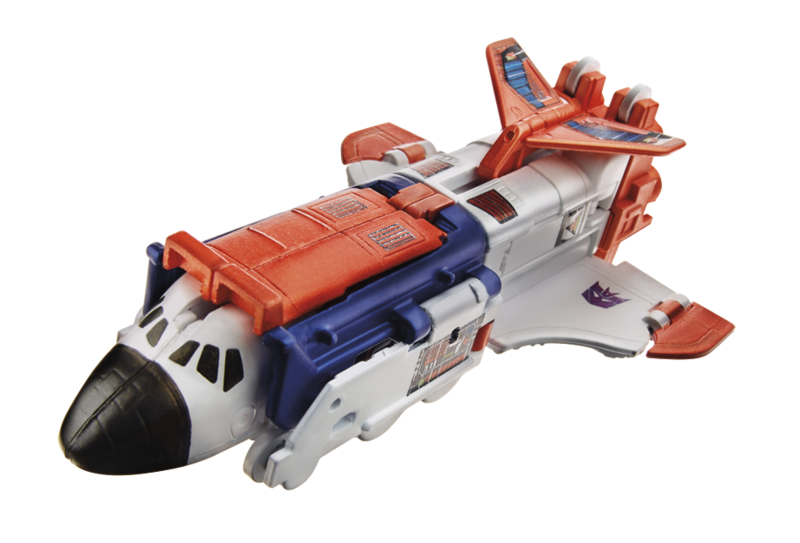 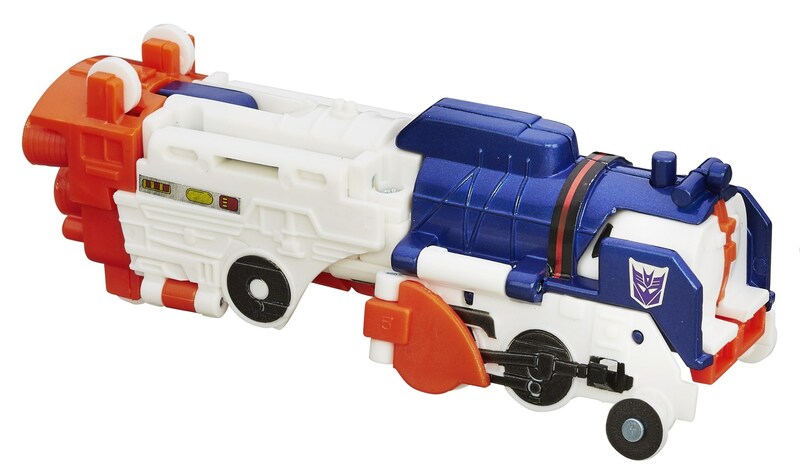 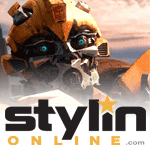 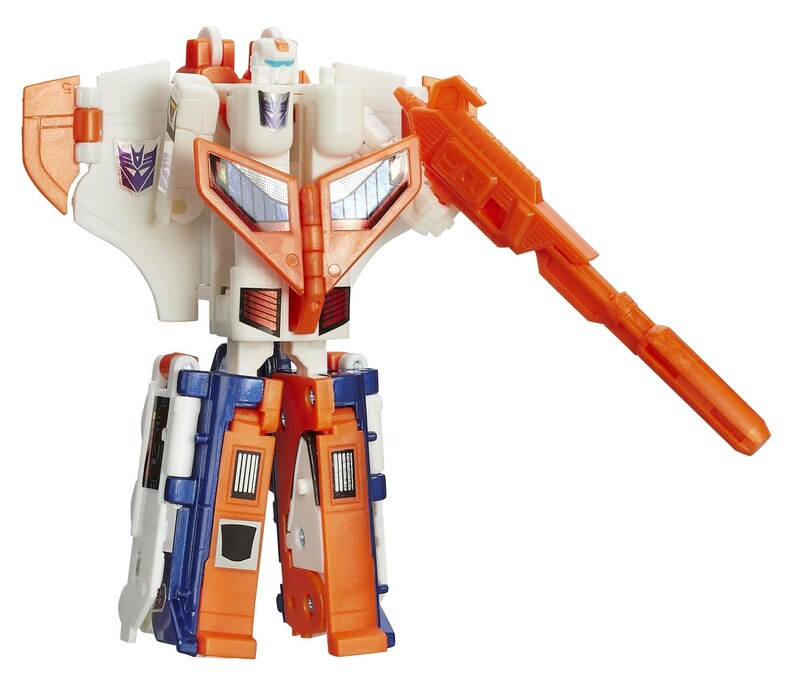 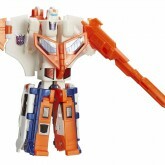 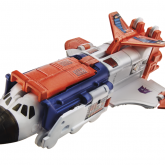 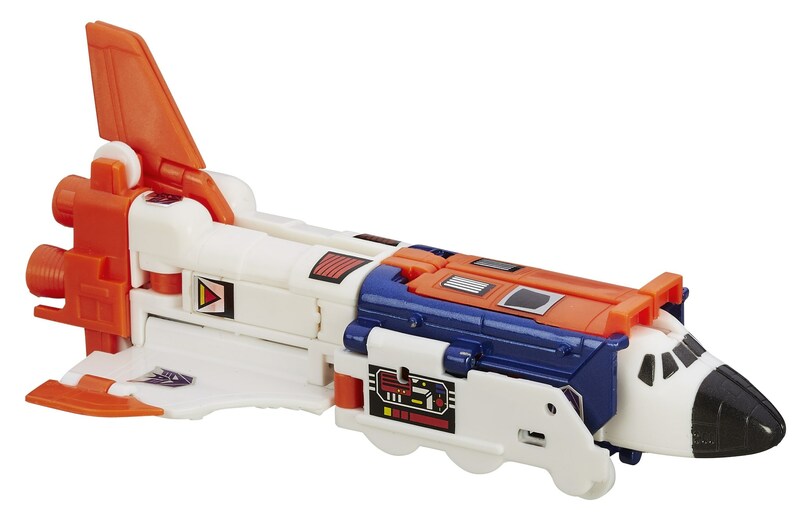 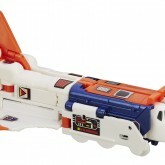 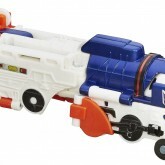 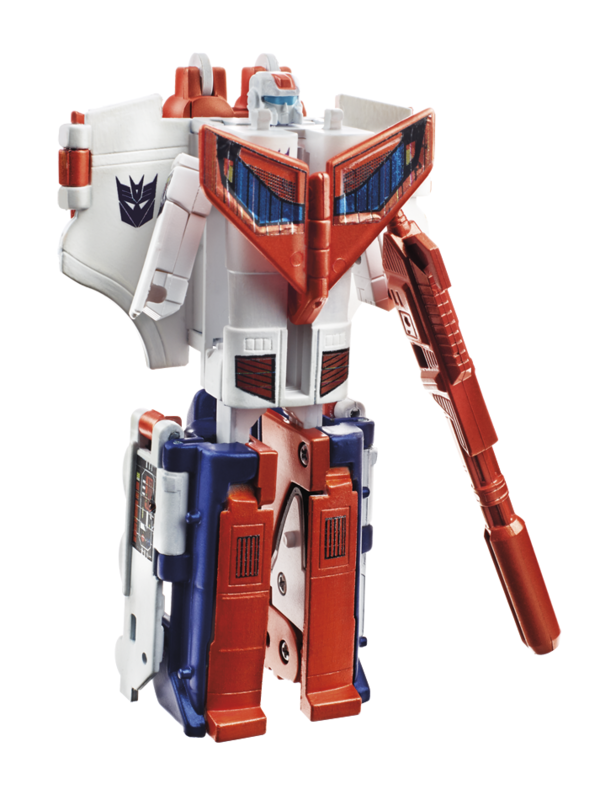 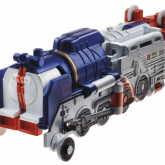 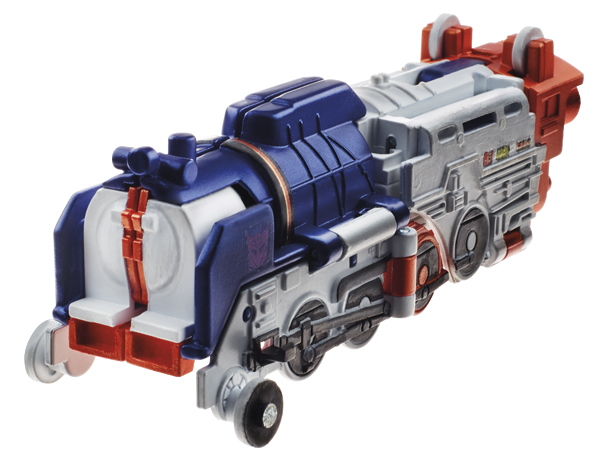 Deco is thought to be a homage to Transformers Victory's Machtackle.